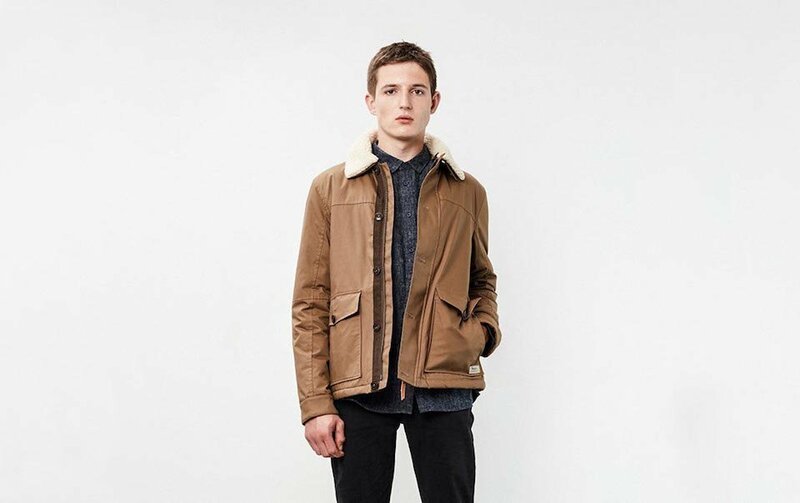 We’ve taken the classic parka, a stalwart of the outerwear world, and made it modern. Every design detail has been considered and refined to make it work for modern individuals with busy lives. We don’t believe in reinventing the wheel, so we haven’t. Instead, we’ve taken all that’s good about the classic parka and made it great. From the fabric to the cut, every detail is considered and refined to make our coats work best for you and your unique life. All walks of life, all weather, all year – our parkas have got you covered. We believe a coat should keep you warm and dry, but there's no reason not to look good while being protected from the elements. Our selection of water-repellent fabrics and clever, fucntional details shield you from the wind and rain while the modern designs are easy to wear for effortless style, all year round. For us, a classic is something you treasure for years. It's something that goes with everything and never lets you down; it should be something you reach for when you don't want to think what to wear. We don't know about you, but for us, that something is a parka. 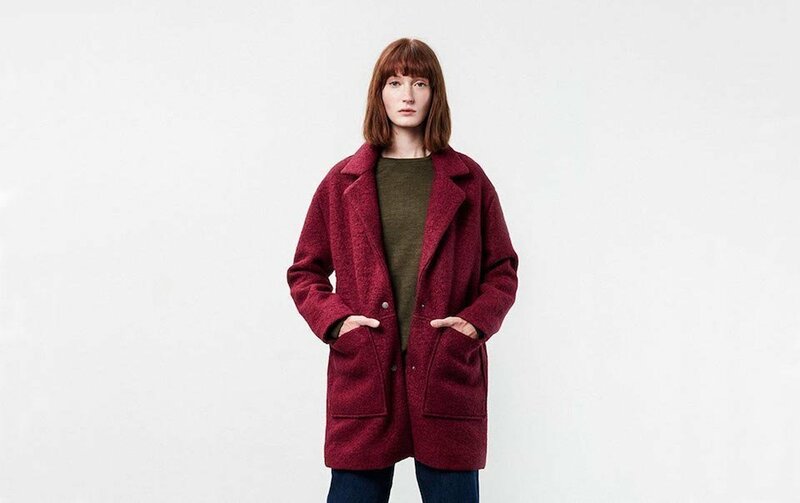 "Parka London was launched in 2013 when designer Fiona Mills wanted to transform the parka into a modern, affordable classic. Your new essential. Alongside our classic parka, we make modern clothing and outerwear that withstands the weather and the changes in fashion. We use only the best fabrics to keep you warm and dry, while the designs look good now and tomorrow. In essence, our coats are built to last."